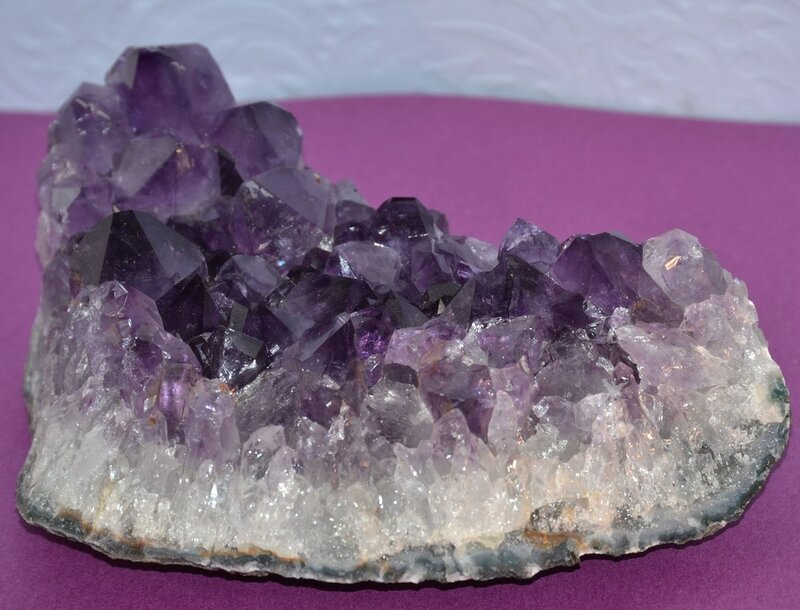 ​We use Amethyst in a variety of our Chakra jewelry as well as our Gemstone Chakra kits. We use it with the 7th, Crown Chakra. This chakra is associated with linking the individual with the Universal , and is located slightly above the head, or the top of the head. Purple is the associated color with the seventh Chakra.